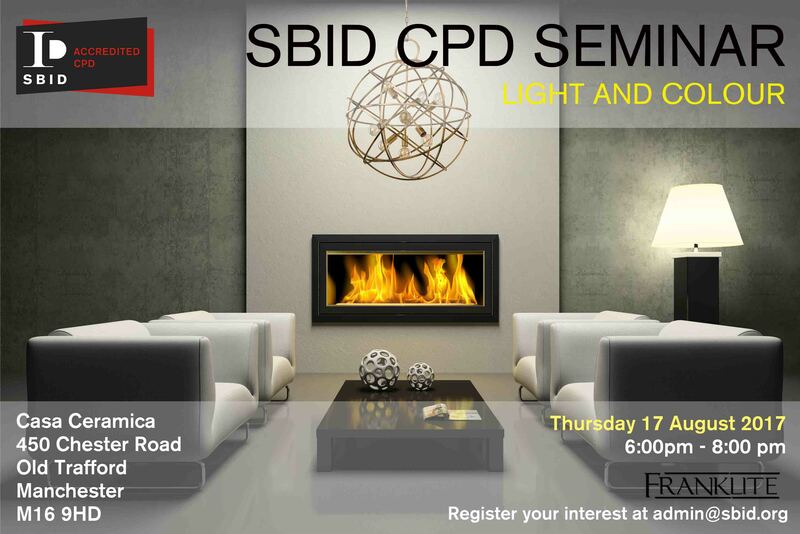 Join Franklite for a free SBID accredited CPD on Thursday 17 August 2017. Held at the Casa Ceramica showroom in Manchester, the CPD highlights the vital role that lighting plays in interior design which extends far beyond the practical aspects of lighting up an area. Franklite offer a wide range of different lighting solutions, be it functional or decorative for any residential or commercial environment. With a wealth of experience in the lighting industry since 1973, they have fostered a reputation on reliability and quality that lends them the title of expert lighting suppliers, finding the right solutions for all our customers. SBID members will gain 2 CPD points for attending.